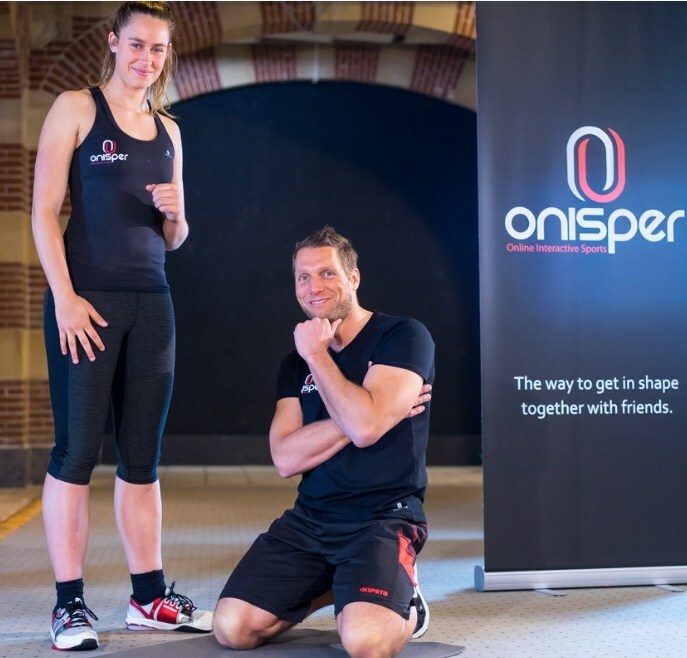 Onisper is a online platform on which you can workout with your friends. You can see and hear eachother, while working out under guidance of a video instructor. You can invite your friends to join you in this workout. It helps you to keep motivated and have fun with eachother, while building a healthy lifestyle. Onisper is short for Online Interactive Sports. When you use our platform you become a ONline Interactive SPortER. Does Onisper work on every internet browser? Onisper works on almost every new internet browser. We work with the latest technology and can support almost every new browser. We advise to use Chrome and Firefox. We experience some trouble with Safari and Edge. Onisper is a secure platform an has a SSL connection, which is renewed frequently. You connection is save and personal data is only visible to you. Friends can not see personal information, except a short bio. The video connection is safe and can only be seen by the people who participate in a certain workout session. Do you have to pay for the use of Onisper? Yes, you have to pay for Onisper. But you will get a free trial period to try it. You have to subscribe to Onisper to receive the free trial period. After the trial you will pay a monthly fee to gain acces to much more content. What kind of company is Onisper? Onisper is part of Dare Business Innovation, which is located in The Netherlands. Dare Business Innovation is a company which helps other companies with new strategies and innovation, but also develops new products under own label. One of the products is Onisper.  Onisper is a sporttech company which has launched in May 2018. Yes, you can invite your friends to join you on Onisper. You can do this by telling them about Onisper, but you can also invite them through social media and email. The more friends you have on Onisper, the more fun you will have in exercising. With how many friends can I work out? Are You Ready to Start? Try Now For Free!